It’s best to book this break early to gurantee the best prices and choice of availability. 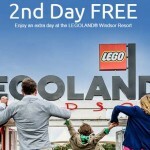 You can choose to overnight stay at either the Legoland resort themed hotel or book yourself in at a local recommended hotel near to the resort from just £150 for a family of four! 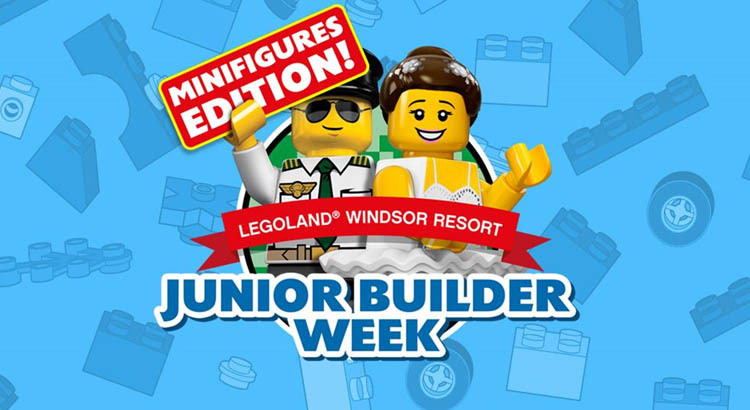 There is simply so much goingon during Junior Builder Week you won’t know where to start. From the usual LEGO® building fun to Minifigure trading, a treasure hunt around the hotel, creative colouring activities and so much more, Junior Builder’s will have an unforgettable short break. 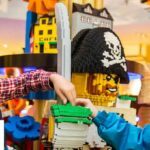 Each Legoland hotel package will include an overnight stay in LEGOLAND Resort Accommodation, a LEGO gift to take home, all Junior Builder activities, as well as a delicious buffet breakfast. Plus, all our Junior Builders will receive an achievement certificate and exclusive pop badge for taking part! To book this half term treat simply click on the link below and book via our partner legolandholidays.co.uk where prices start from just £38 per person!